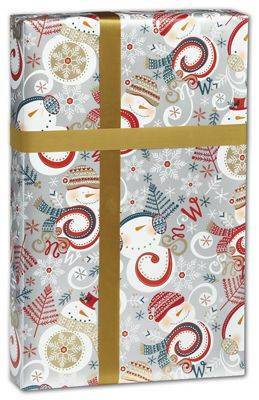 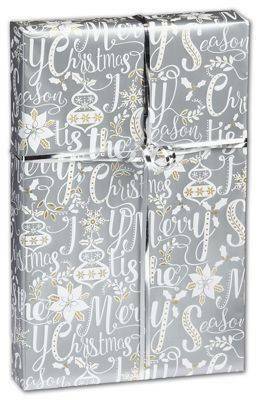 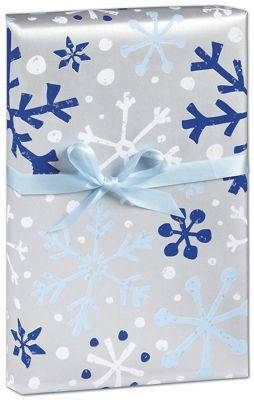 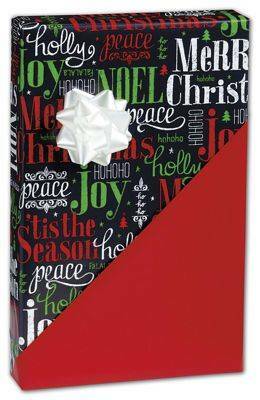 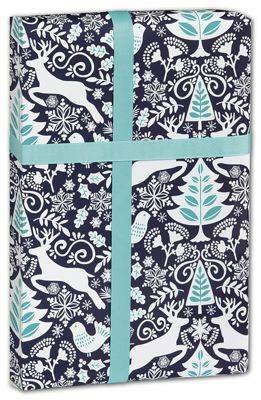 Order your Christmas gift wrapping paper wholesale and save yourself some money. 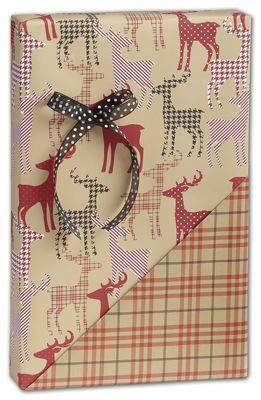 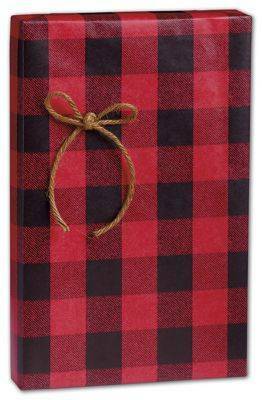 We have a big selection of gift wrapping paper for the holidays. 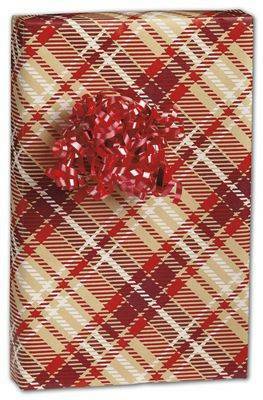 Gift wrapping paper comes in two sizes - 24" by 100' and 24" by 417'. 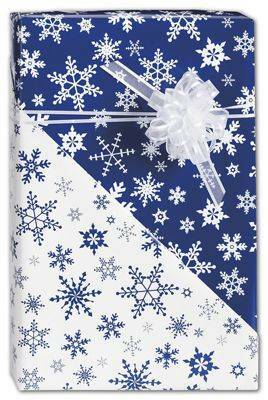 For retail shop owners that are ordering gift wrap for the holiday season, you will get a 15% discount on your order. 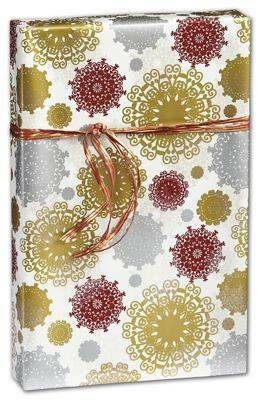 People love our wholesale prices. 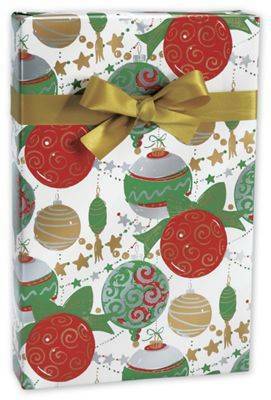 All of our Christmas wrapping paper is sold in bulk quantities. 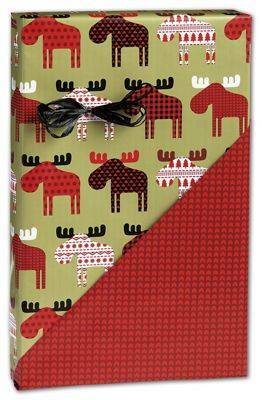 When the holidays are near you want to make your gift wrapping job as easy as possible. 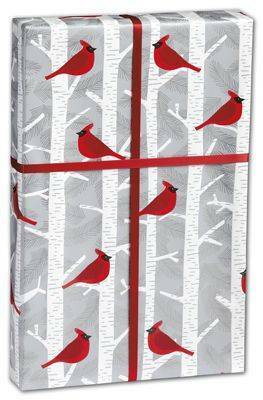 Large orders may qualify for free shipping.